A flexible Chrome Molding that is versatile and made to stylize a variety of areas on your vehicle, including exteriors, interiors, or under the hood! 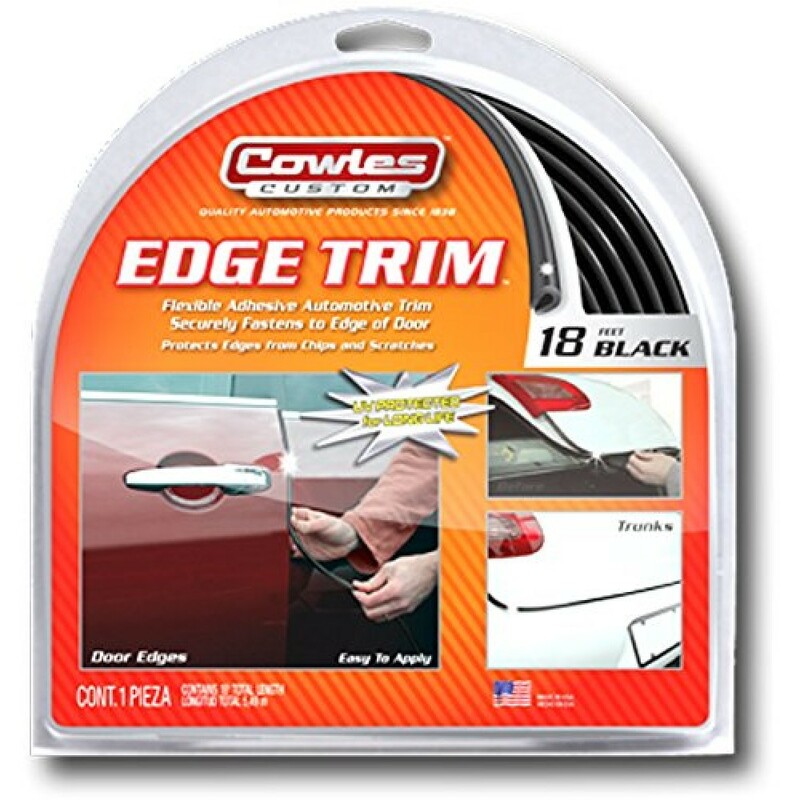 18 Feet of cut-to-fit edging trim is included. These products also provide complimentary looks to any other chrome accessories!